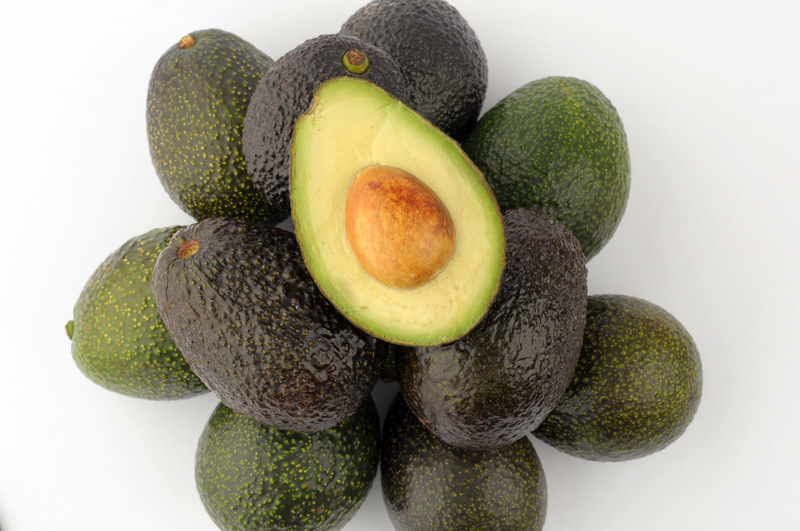 The bad news is that roughly 1,000 acres of avocados, by preliminary estimates, totaling 25 million pounds burned in Ventura and Santa Barbara counties in the Thomas Fire, according to South Coast farmer Rick Shade, who chairs the California Avocado Commission. The good news is California’s overall, 2018 avocado crop is still expected to be bigger than 2017’s. Specific tallies of the impacts to agriculture are not yet available, according to multiple industry experts. What is known is that the avocado crop suffered most severely, while citrus and cut-flower industries felt some pain. This year’s avocado harvest was about half the size of 2016’s harvest in part because of California’s seven-year drought. Market prices throughout the state and country have increased. The damage inflicted by the Thomas Fire “is more localized and more severe,” Shade explained. In addition, he said, the fire hurt some avocado nurseries. 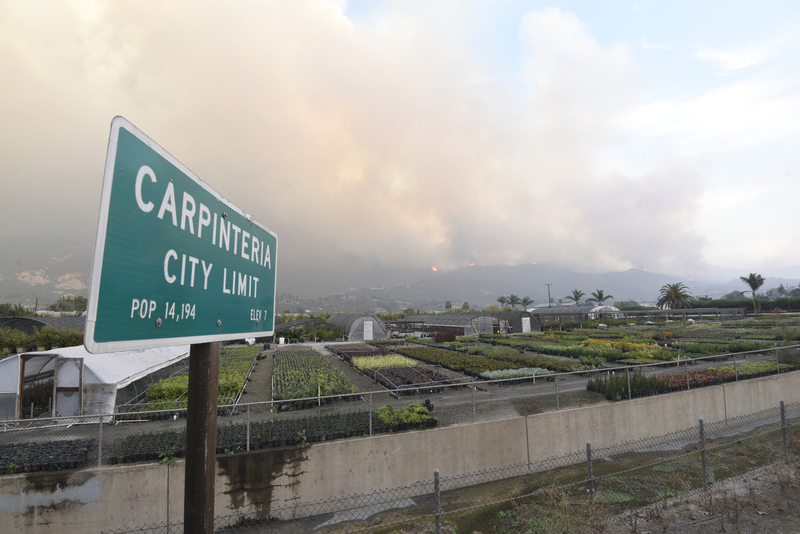 Glenna Horton, who has 50 acres of avocado trees near Foothill Road in Carpinteria, just barely dodged Thomas’s wrath. “My garden still looks green, but the hills behind it are just black,” she said, adding, “Avocado trees are very tough. It’s hard to burn them in the first place.” She does not expect to lose any of next year’s crop. “That is a miracle,” she said.